The BPO industry is one that is constantly growing. There are new players in the game who challenge traditions and pave new roads towards better and more relevant solutions. Disrupting the traditional world of Finance & Accounting and BPO, Hammerjack approaches their solutions in a simple, practical, and sensible way, providing alternatives to a slew of different industries. 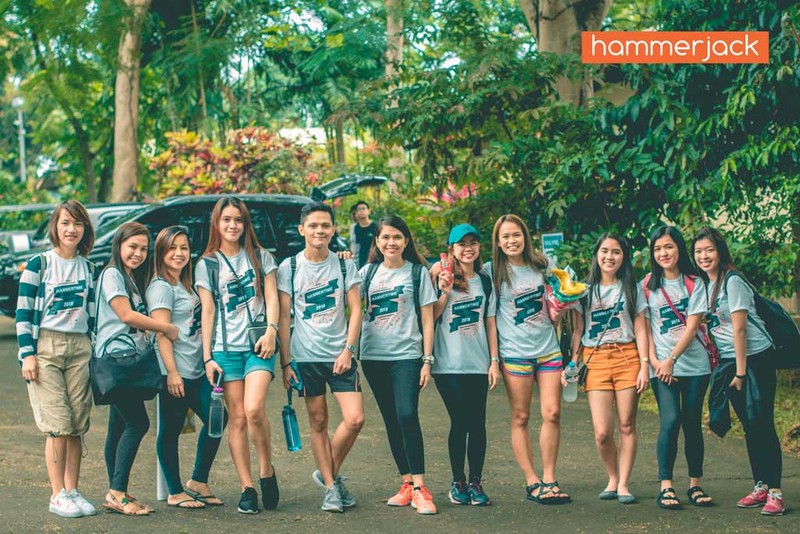 Hammerjack is an Australian-owned outsource service solutions and cloud technology startup that started operations in January 2016. 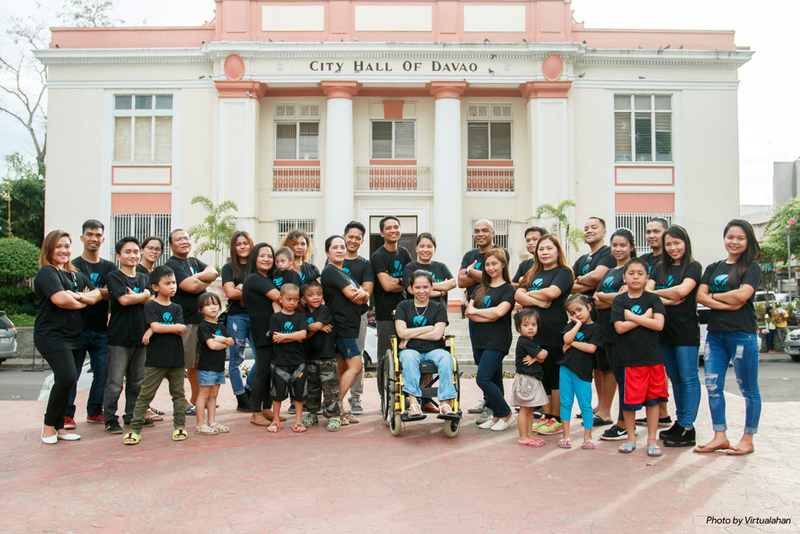 Their team consists of veterans who excel in the fields of Finance and Accounting, Sales, Customer Service, Back Office, and Technology. The friendly environment and unique culture of the company houses a variety of employees people from developers, to accountants, and service delivery specialists, all the way to customer service representatives, who all seem pleased at their current workplace. - there is most likely a place where anyone can fit in. 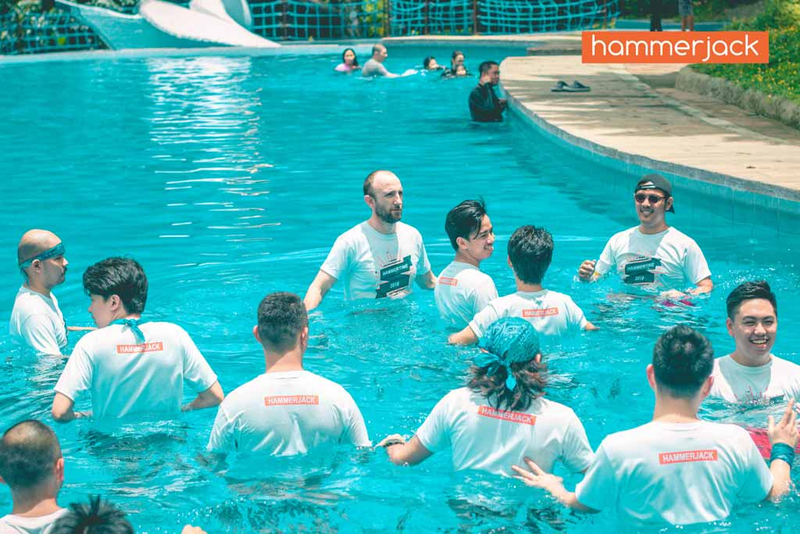 Here’s why we think Hammerjack is an excellent employer. Australian time means early time-ins, and early time-ins mean early time-outs. Employees aren’t usually affected by rush hour, as they are a couple of hours ahead, whether it’s going to work in the morning, or going home in the afternoon. Take note: AFTERNOON, not evening. In addition, early work hours aren’t a problem because coffee is always ready for employees when they get in, and throughout the day, served to them by the company baristas (who are internationally-certified in Specialty Coffee). Warm or cold hand-crafted coffee gives the team a boost and keeps them energized throughout the workday – a special perk a lot of the employees love. By the end of the day, out comes a guitar and talented employees to play some tunes. If it’s Friday, their karaoke machine makes an appearance and they spend the night singing to all their favorite songs. Sprinkle in some beer and cocktails from the company bar and Friday funday is all set. 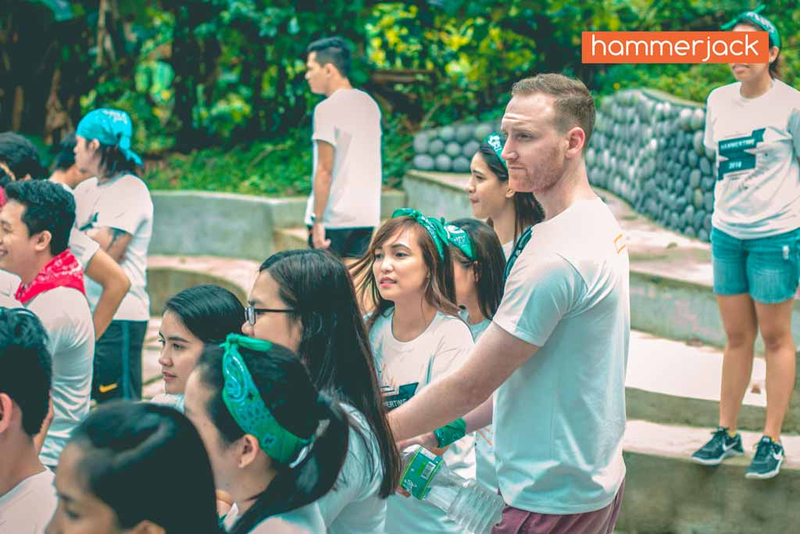 Apart from regular get-togethers, once a year, they enjoy a company outing where they take part in activities designed to build their teamwork. 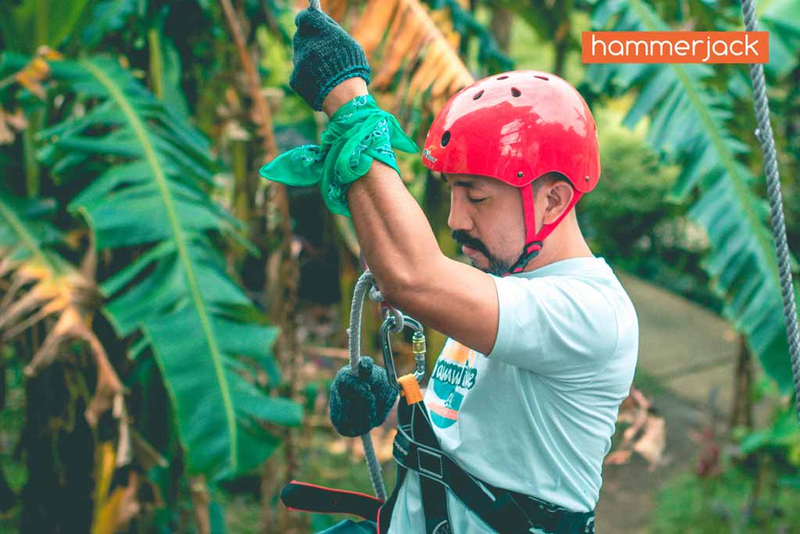 This year, one of the most exciting thing they've experienced is rappelling down a wall, giving those afraid of heights a chance to conquer their fears. 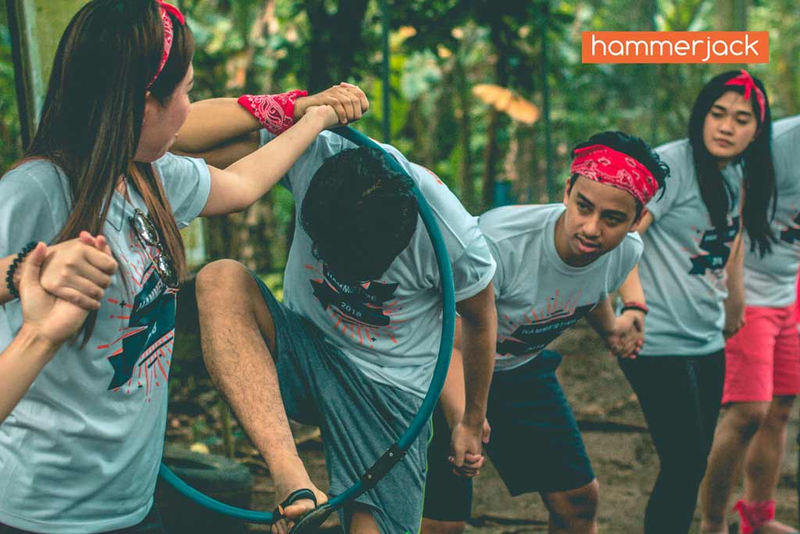 If you’re looking for a tough team with a lot of competitive spirit, Hammerjack is the place to be. 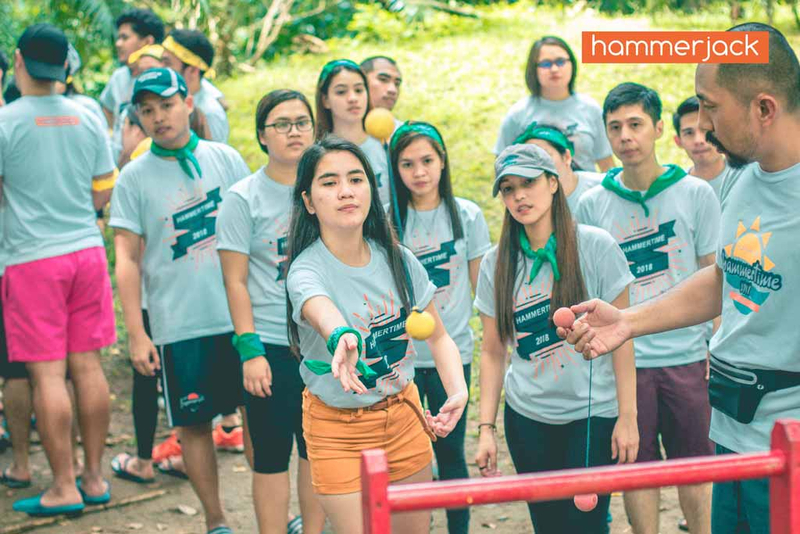 There is a constant flow of internal engagement activities and competitions with Hammerjack’s sister companies, and they never fail to snag the top places and the amazing prizes that come with it. Any activity, you can count Hammerjack in, and most likely to win. 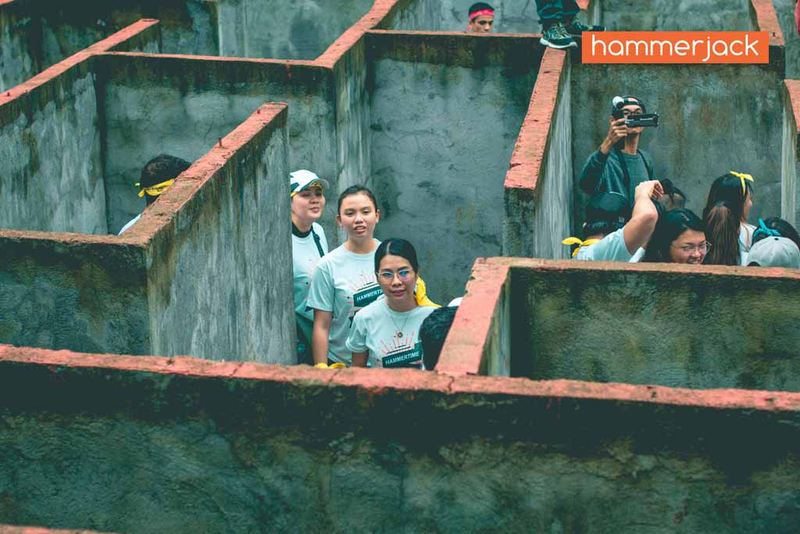 Apart from a competitive spirit, teamwork is strong among Hammerjack employees. Employees willingly share knowledge about different services with each other, helping bring each other up together. Leaders also ensure that employees enjoy working, beyond just getting work done. There are currently several opportunities to join this amazing team. Visit Hammerjack's company profile page here and you might find one for yourself or someone you know. Refer the right people, and you can get substantially rewarded when they get hired. Know someone who would fit in perfectly with Hammerjack? Refer Hammerjack's jobs to them and get cash rewards in return. Learn how here.